The year 2014 , Proved the best year for Motorola Company . Motorola has overtaken Nokia ( Which was once a Time India's no. One and Largest Phone company ) , and Now Motorola has became India's Fourth Largest Smartphone company , After Samsung > Micromax > Karbonn . Motorola has done a very Good Progress in a Quarter . 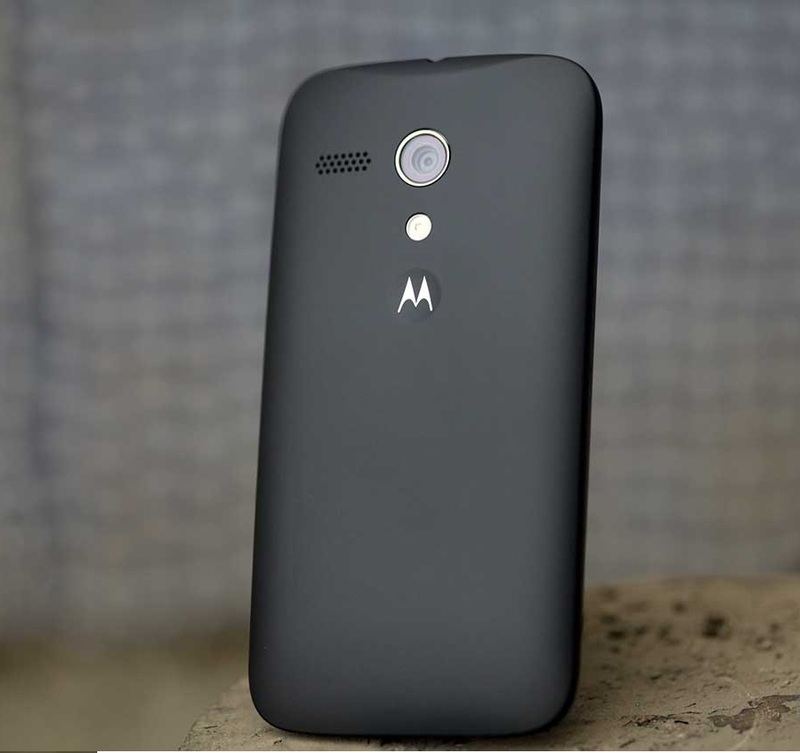 Motorola Moto G was the Biggest Success of Motorola and After that The Success was further grown by Motorola Moto E . Both the Phones was out of stock within Few Hours of launch on Online E-Commerce Platform - Flipkart.com . Both the Phones Carried a large number of Specifications , which was not available in Any Company's Smartphone at this price range . Motorola's Moto X came with the price range of 23,999 after that , Moto E for Low Budget People for Rs. 6,999 . And after all Motorola Became Fourth Largest Smartphone Seller in India . Xiaomi Is also giving a tough Competition to Motorola , But Xiaomi will take time to get On The level for the PlaceHolder Competition . By the way Who knows when A Smartphone Company will take place of Another .